We discourage any kind of informal communication. Why? Because it is hard to follow these communication channels. That makes it almost impossible to follow all the things that happen in a project. 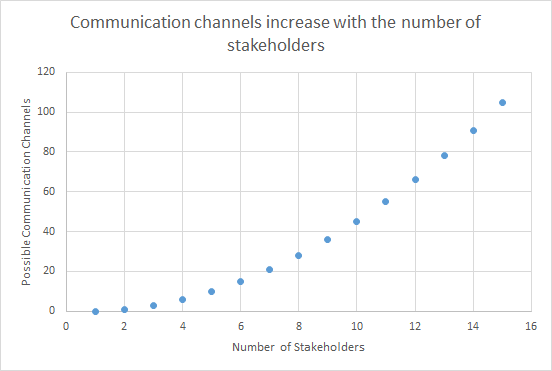 Even worse, when your team is growing communication channels grow exponentially. All communications happen in our ticket system. In this case we can pay people for communicating and helping the project.